For over 100 years Oris has been making watches in Switzerland. Our watches are purely mechanical and are marked out by their distinctive design as well as the red rotor, the symbol of Oris mechanicals. Oris watches are also popular, as celebrities from Formula One, diving, jazz and aviation queue up to wear and support our unique creations. Long years of horological experience and competence down to the very last detail can be found in every single Tutima. n April 2013, Tutima presents four completely new watch model families: Saxon One, Grand Flieger, M2 and Patria. 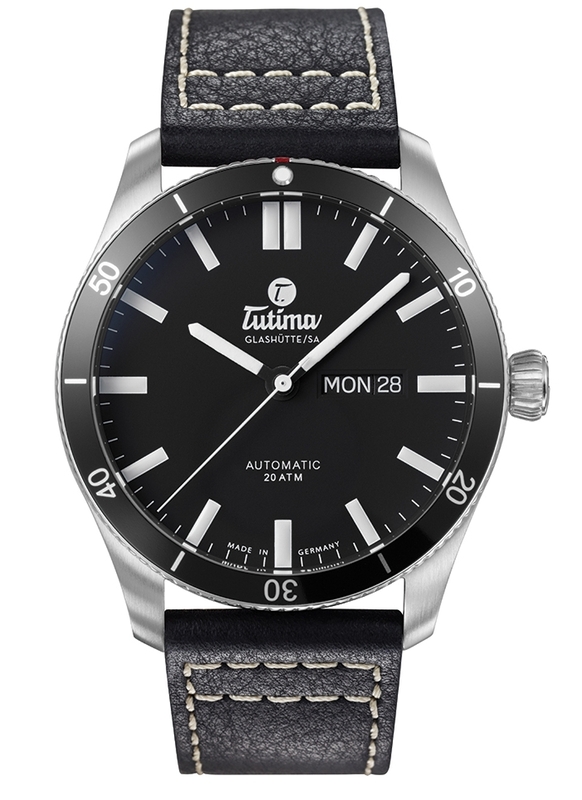 These high-quality models follow the concept Tutima has professed for more than 70 years: technical, sporty timekeepers with instrument character. 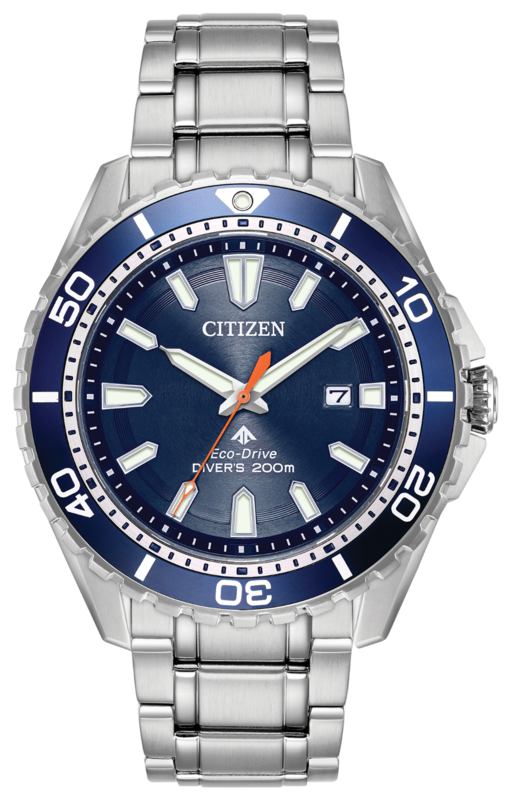 Celebrating 100 years, CITIZEN, a pioneer in watchmaking and innovative technology, promotes excellence and creativity with a deep-rooted respect for craftsmanship. CITIZEN advocates “Better Starts Now,” searching for and accomplishing goals that better our lives. A wide variety of some of the top brands of the industry. Barrington proudly stands behind the quality of the previously owned watches that is in stock. Each item is carefully picked by our department coordinator.